An experiment conducted by insurance company AXA has revealed how sloppy photographs can alter the perception of a property in the eyes of the public – and can therefore make a home harder to sell, and possibly fetch a lower sale price. One half of the sample saw the property in its ‘before’ state, and the other half saw it after a ‘mini- makeover’ totalling just an hour’s effort for a photographer and his assistant. AXA says that they boosted the property’s value in viewers’ eyes by 21 per cent, despite these changes costing nothing and taking little effort.  Here at Love Your Postcode, we pride ourselves on the highest quality property photos. We not only make sure your property isn’t worth less than it should be, but also add value on top of what any other agent can get you for your property.